Why Choose CHA Pole Barns? 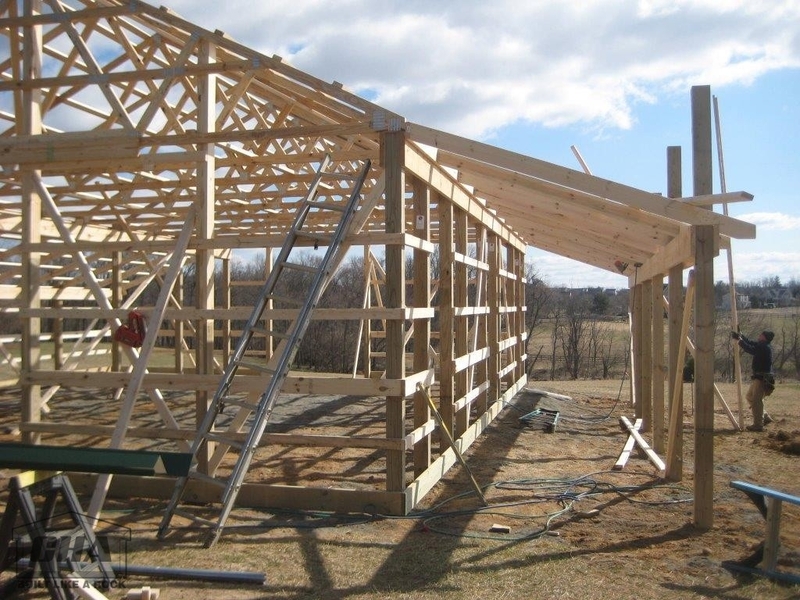 Located in Paradise Pa, Lancaster County, CHA can build your pole barn in PA, MD, NJ, DE, WV, and VA.
Because of their superior structural integrity, CHA Construction pole barns may last well beyond their life expectancy. The investment in one of our pole barns is also an investment in future generations. 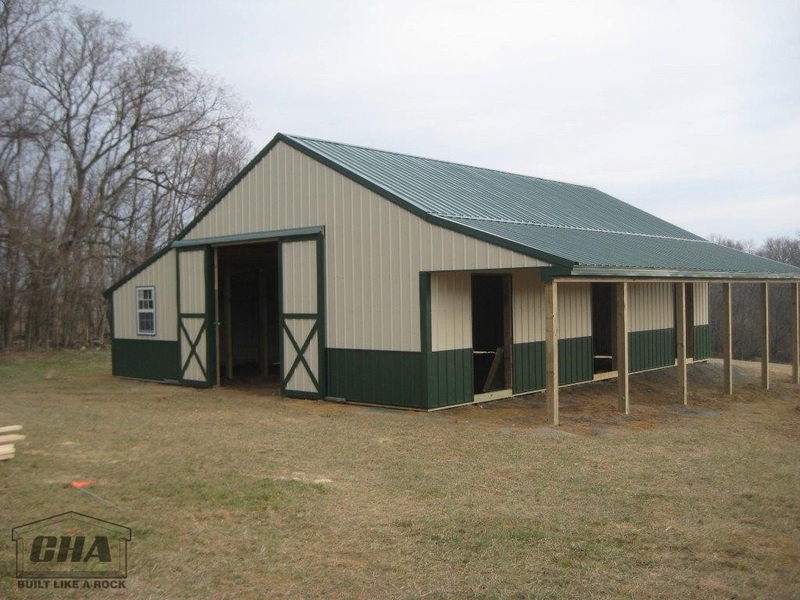 CHA can construct your pole barn, horse barn, garage, storage building, commercial building, farm storage building, or even your home. Contact us today to learn more about our pole barns! Contracting with CHA since December 2009, to have two very large buildings constructed at our farm. We have personally referred several friends, relatives and neighbors to use them and we have never heard anything but praise for their workmanship and hard work. Our experience with CHA has shown us that they are most honest, reputable building company we have contracted. Their staff is very hard working, polite and very conscientious about their work. They got the job done on time, work tirelessly and waste no time while working. At the end of the day they clean up the job site and put all their tools and equipment away leaving the job site spotless.